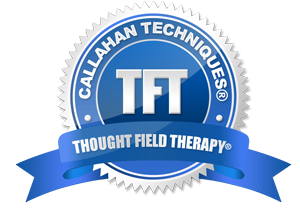 Discovered and developed by Dr. Roger Callahan PhD, a Californian clinical psychologist with over 40 years of experience, Thought Field Therapy (TFT) is a unique form of meridian therapy (without the need for needles – as in acupuncture). 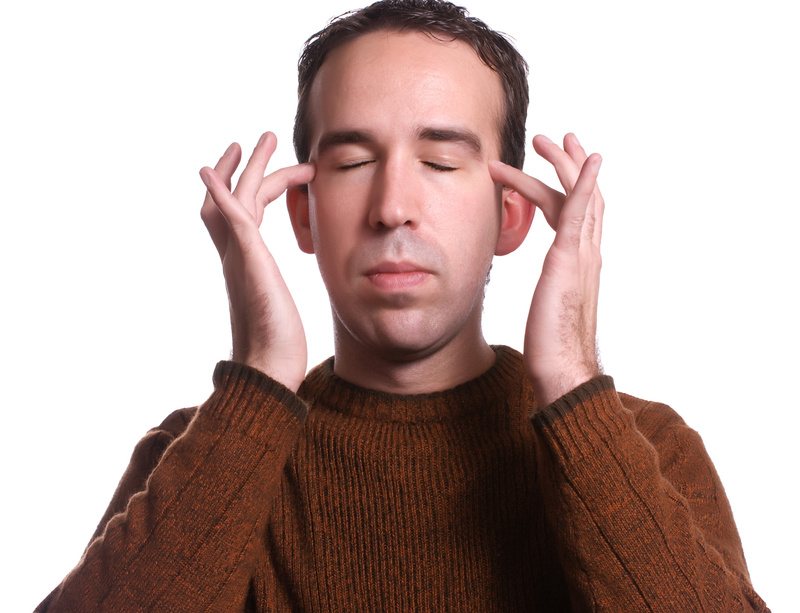 Thought Field Therapy (TFT) is a unique form of meridian therapy that is completely non-invasive and drug-free therapy aimed at banishing fears; phobias and deep unresolved issues and deeply held negative emotions. Unlike other therapies such as counselling and hypnotherapy you do not have to talk at length about your difficulties, although we do offer an in-depth consultation prior to your treatment to ensure the best possible outcome. Instead you are asked to “think and hold the thought” of your problem as clearly as possible in your mind. It doesn't matter whether you’re the average person in the street; an actor/actress or a business person struggling with stress or some other uncomfortable experience. Once you can begin to understand the nature of how your thoughts affect you this therapy will set you free. Guilt; Anger; Rage; Trauma, Shame and Embarrassment. Lack of Self-Worth, Chronic Pain and many other problems. According to Dr. Callahan’s theory, whenever we think of a particular problem/fear/memory, we are tuning into a specific “Thought Field” in much the same way as a radio must be tuned in to locate a specific channel. When we think of these fears/phobias/memories, we generate a ‘thought field’ in a similar way to that of an electrical field generated by electrical items when they are switched on. According to Dr. Callahan’s theory, emotional problems are generated by equally specific information patterns encoded within the thought fields, which he describes as “perturbations”. By being guided to tap on a specific sequence of meridian points, the perturbations, which can be isolated and viewed as the “root cause” and generating power of all negative emotions, can be deactivated, thereby effectively “switching off” the emotional experience. Following treatment the person should still be able to recall the memory, without the distressing emotional attachment. The previous negative emotion is often replaced with a feeling of indifference. This entry was posted	on Friday, April 1st, 2016 at 12:43 pm	and is filed under Therapies. You can follow any responses to this entry through the RSS 2.0 feed. You can leave a response, or trackback from your own site.